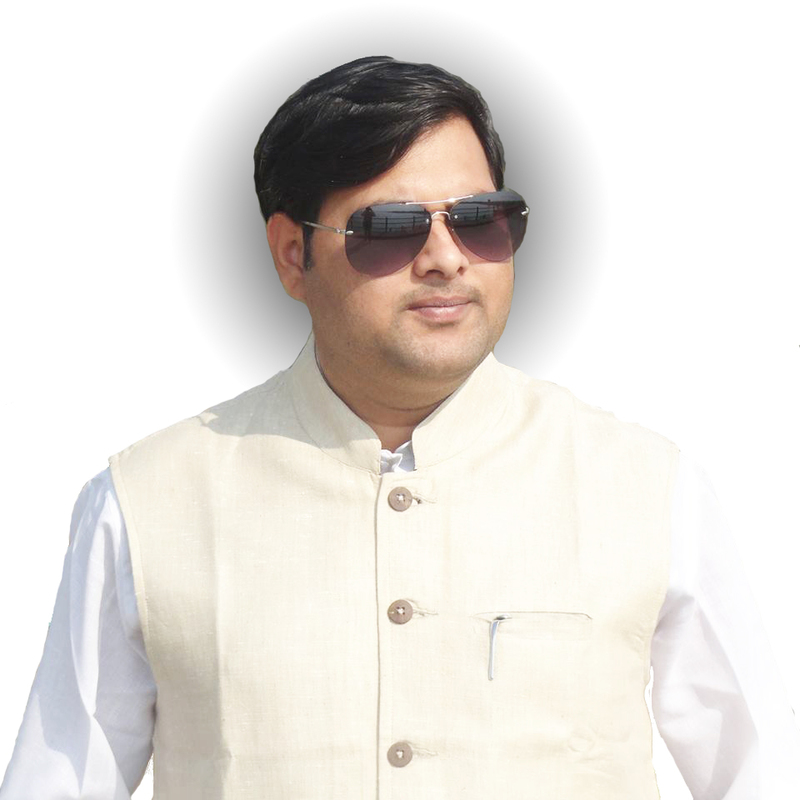 Jai Prakash Singh Raghuvanshi is an young, dynamic entrepreneur, social and political personality. 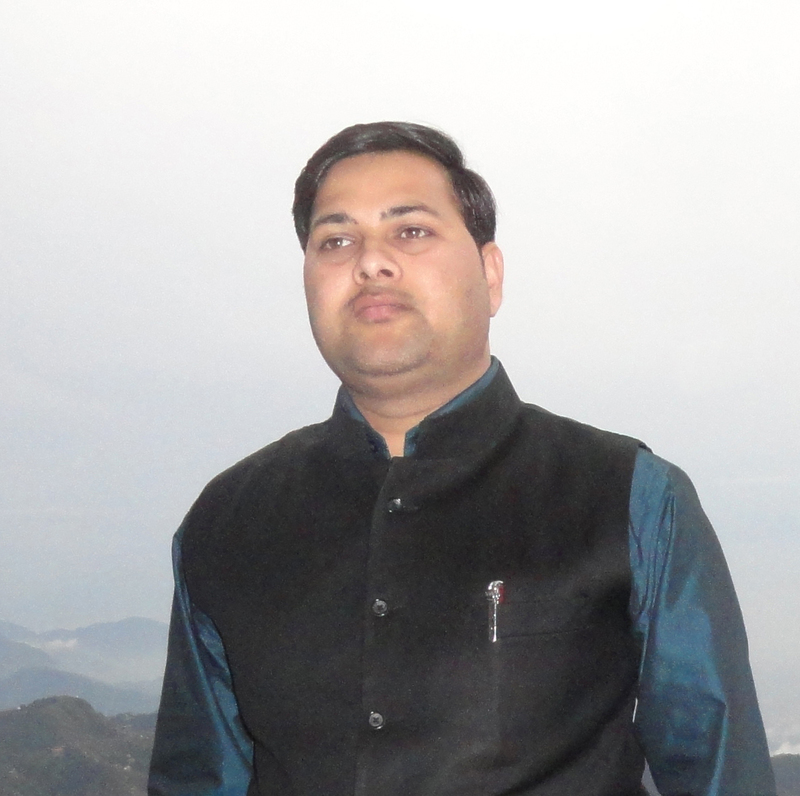 He is owner and managing director of software company Drona Infotech Pvt. Ltd., former director and one of founder member of TechEvolutioon Infosoft Pvt. Ltd. and Samvad Media Pvt. Ltd.based at New Delhi. He is member of AIMA (All India MSME association) and CII (Confederation of Indian Industry) also is associated with several social and charitable institutions, societies and NGOs. He is also associated with India’s biggest political organization Bhartiya Janta Party(BJP). He has been hold position of “National Executive Member” at BJP Communication Cell(Samvad Cell) two times, which is a social media forum for root level communication with peoples of India. Founded an IT company Drona Infotech Pvt. Ltd. in 2010 based in New Delhi. Award For IT Services In Ganga Samagra(A Movement through entire Country to make The Holy River Ganga Pollution from from Ganga Sagar To Gangotri, 20 Sep 2012) Yatra Initiated and headed by Sushri Uma Bharti Ji.